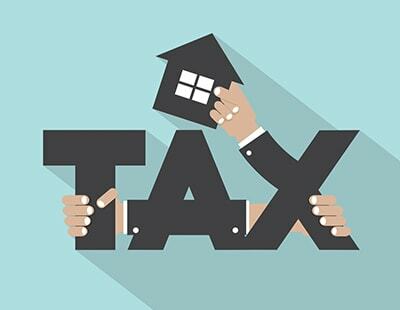 Large-scale buy to let investors are continuing to move to limited company status in a bid to limit their exposure to higher tax. Research by Precise Mortgages shows that 64 per cent of landlords with more than four properties who plan to buy this year will use limited company status for their purchase. This compares with just 21 per cent who intend to buy as individuals. Limited company status is growing in popularity as the phased reduction in mortgage interest tax relief does not affect limited company landlords who can continue to offset mortgage interest against profits - which are subject to Corporation Tax of 19% instead of income tax rates. The interest coverage ratio on limited company applications is also lower than for most individual landlord applications. Across the market as a whole 44 per cent of landlords planning to buy will use limited company status but that drops to 17 per cent among landlords with one to three properties. 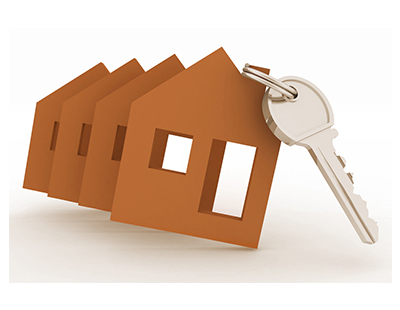 Some 37 per cent of smaller portfolio landlords will buy as individuals, the research shows. The research, taken from a landlords panel assembled in partnership with the National Landlords Association, also found that more than six out of 10 landlords planning to fund new purchases this year will use BTL mortgages. 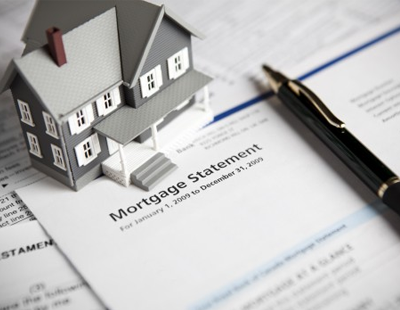 However, 73 per cent believe lending criteria and portfolio application process changes introduced by the Prudential Regulation Authority are making it more difficult to secure mortgages; 57 per cent say the changes will at least slow down the application process. “The switch to greater use of limited company status is one aspect of the development underlining the increasing maturity of the sector. 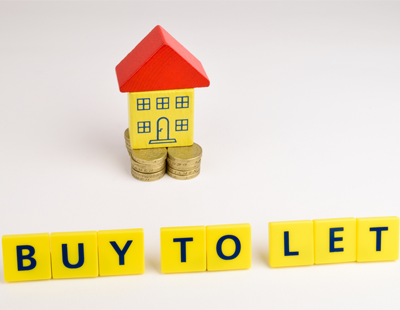 There are good reasons why limited company buy to let is dominating the purchase market and we expect that will continue to be the case this year and next” explains Alan Cleary, managing director at Precise Mortgages. The government for some time has been squeezing out the 'private' landlord, and there is a specific bias towards large financial institutions - pension fund holders - who are increasingly invading the letting market, targeting brand new purpose built property. The small time landlord is being hit with increased exposure to tax, extra stamp duty and it seems on an almost a weekly basis more red tape. This coupled to high property values, making the return on investment extremely marginal, all creates a very uneven playing field.